Graham has been running the Black Lantern since 2005 and he and Ewelina offer a warm welcome and a great menu of home cooked food. From traditional Greek dining, wonderfully aromatic Thai curries, to a wholesome 'Sunday' roast, their food is tasty, filling and made using the finest ingredients available on Crete. Situated in the village of Maleme, which is well known as the starting point for the infamous Battle of Crete in 1941, it is ideally located for locals and tourists to the area alike. Graham is an ex Royal Navy seaman and has hosted quiz nights in aid of 'HELP FOR HEROES' in the past few years on Friday nights but his regular quizmaster last year (2011) moved on to pastures new. Starting on November 10 2012 at 2000 hrs (8 pm), the quiz night will be moved to a Saturday and will be hosted by me (Ian, an ex-RAF airman) again in aid of the 'HELP FOR HEROES' charity. Quiz night entrance fee (to charity) is 1 EURO per person, with prizes for winners, runners up and a special booby prize for those that may not have done so well. Graham and Ian hope to see you at the quiz nights and wish you all the best of luck. The quiz rounds will be published on this site after the quiz night has taken place. During the summer months there will be a charity quiz in aid of Help for Heroes on the FIRST SATURDAY OF EACH MONTH. Take a look at The Black Lantern Facebook page for more details. It has been a succesful 2012/2013 quiz season with over €1600 raised for the charity Help for Heroes. The summer season has also been very succesful, we have one quiz left and we have already raised €1526. Can we beat the winter total? WHY NOT COME ALONG TO THE LAST SUMMER QUIZ NIGHT ON THE 5th OCTOBER AND ENSURE WE DO! The 2013/14 quiz season will be getting underway soon. Every fortnight on a Saturday at 8pm. Entry fee just 1 Euro per person with ALL proceeds to Help for Heroes. 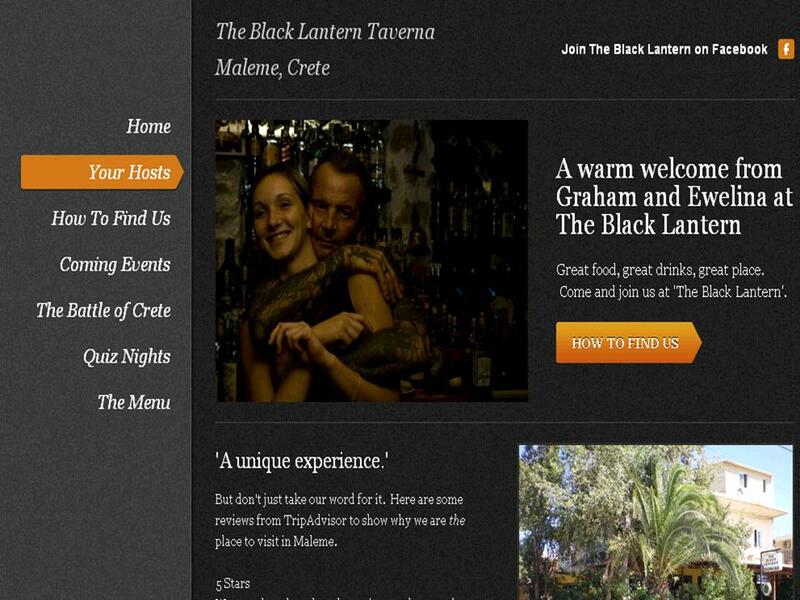 Come on down to The Black Lantern and see how you fare.